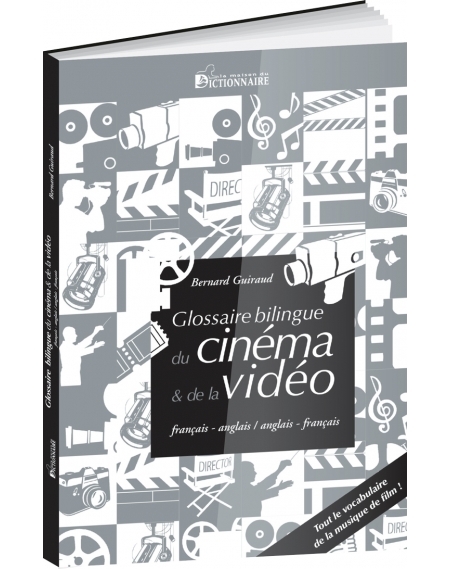 Dictionnaire bilingueThere are 5 products. 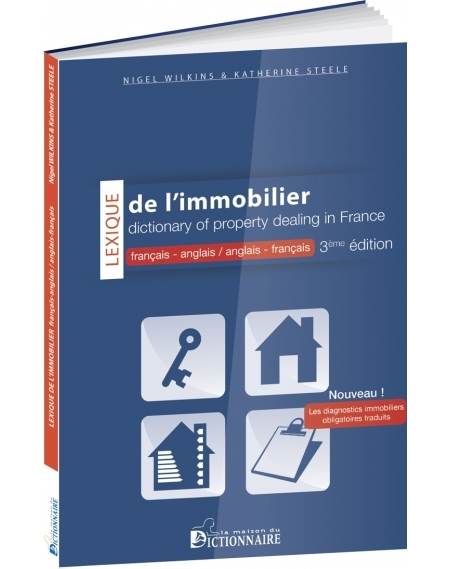 Nigel Wilkins & Katherine Steele, Lexique de l’immobilier – Dictionary of Property dealing in France (French/English; English/French) A "pied à terre" in Paris, a flat on the French Riviera ? 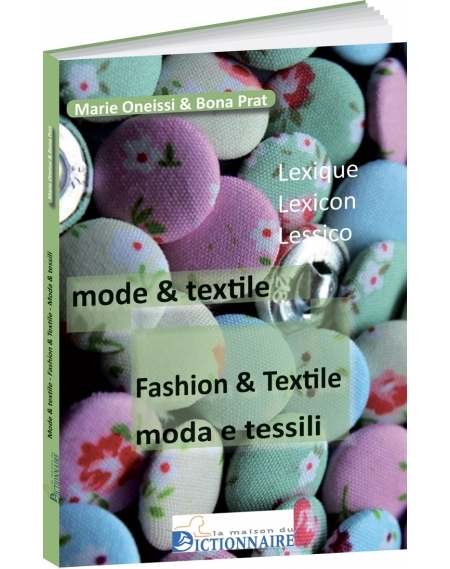 This dictionary is aimed to people who need to speak in English to negotiate, sell, draft a contract, or buy a property in France. You love food and cooking? 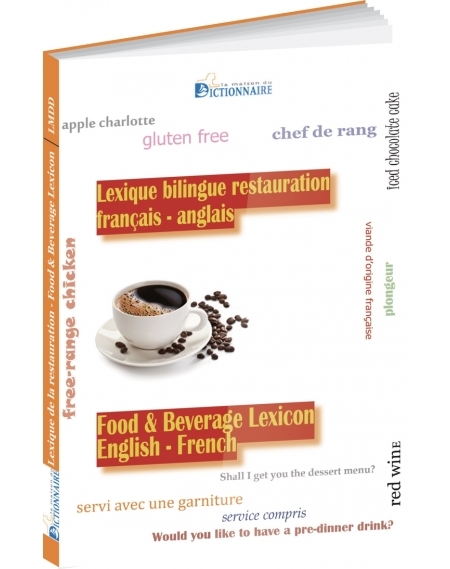 Discover this 125-pages long glossary focusing on food: ingredients and typical meals' names, verbs and expressions, typical phrases... All of that translated in French and English.